My research and teaching interests include the art of South Asia (with a focus on the period from the eighteenth century until the present), transnational histories of modern and contemporary art, the anthropology of art, feminist theory, and postcolonial studies. 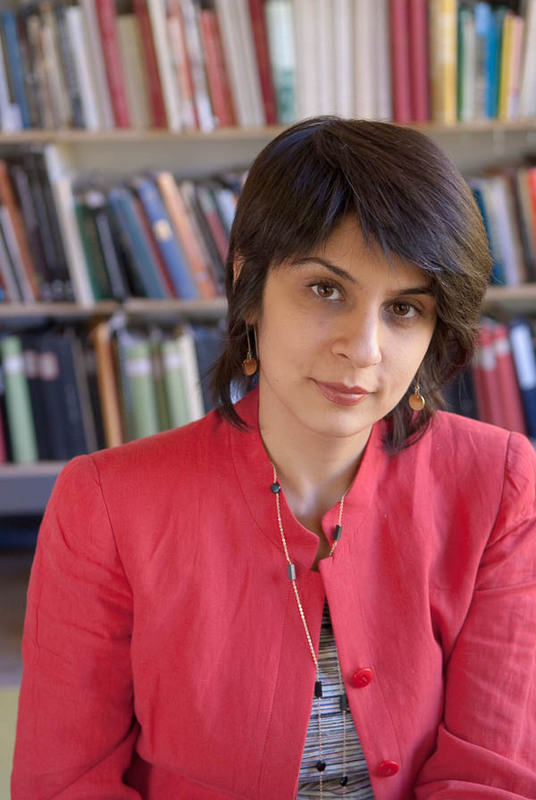 In addition to my full-time appointment in art history, I am an adjunct associate professor of Gender, Women, and Sexuality Studies and an affiliate faculty member of the South Asian Studies program in the Jackson School of International Studies. My first book, Worldly Affiliations: Artistic Practice, National Identity, and Modernism in India, 1930-1990, appeared with the University of California Press in 2015. Drawing on Edward Said’s notion of affiliation as a critical and cultural imperative against empire and nation-state, this book traces the emergence of a national art world in twentieth-century India and emphasizes its cosmopolitan ambitions and orientations. My current book project, The Art of Dislocation: Conflict and Collaboration in Contemporary Art from South Asia, examines how collaboration has emerged as a hallmark of contemporary art in South Asia and a critical response to globalization since the 1990s. Through close study of artists and artworks from India, Pakistan, and Sri Lanka, I analyze how artists have responded to conflicts—defined along religious, ethnic, caste, linguistic, classed, and gendered lines—over place by embracing a collaborative practice of art that engages and departs from Western models of site-specificity and social activism. I offer courses on the art of South Asia from antiquity to the present, colonial and postcolonial museums in South Asia, critical historiography and methods, and globalization in the art world. My research and teaching tend to be interdisciplinary, and I make active use of area collections and special exhibitions, often working closely with curators, librarians, and faculty colleagues. In my courses, I welcome students with a background in South Asian studies, architecture, history, anthropology, geography, literary studies, religious studies, feminist studies, and related disciplines.